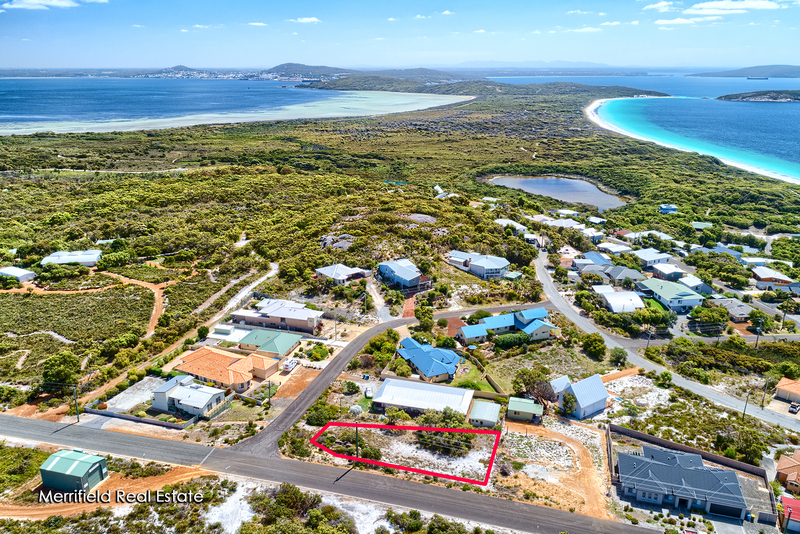 The astute purchasers of this outstanding residential building block in one of the south coast’s most desirable locales will be rewarded with a highly appealing site for their home – or holiday home – and sensational ocean views. 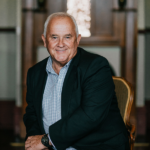 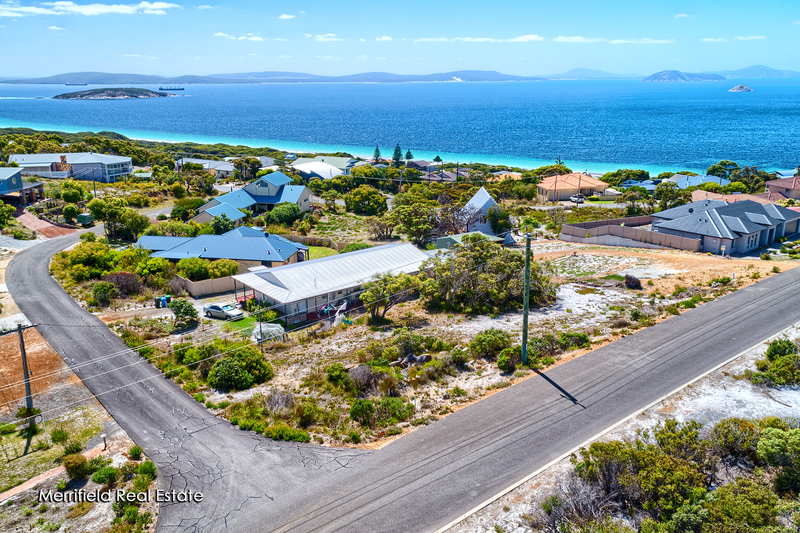 A two-storey building would make the most of the wonderful outlook across Frenchman Bay to the peninsula and out to the Southern Ocean, with an ever-moving picture of ships sailing in and out of the port and stunning sunrises on the water. 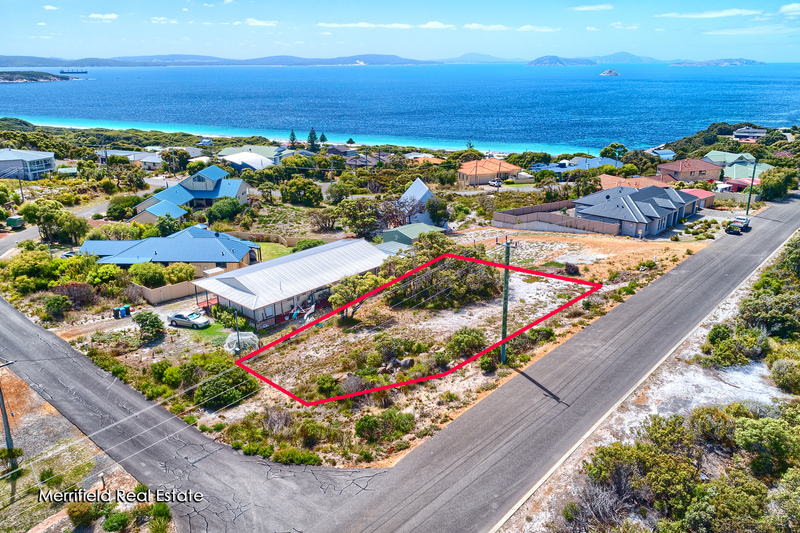 This is a corner block on one of the highest residential lots in this friendly and welcoming community within a 20-minute commute of the city of Albany. 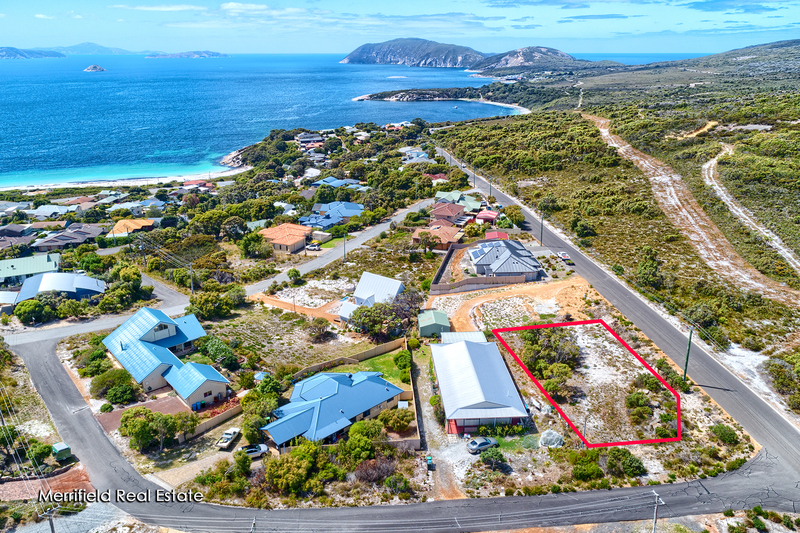 On the edge of the Torndirrup National Park, the Goode Beach settlement has a backdrop of natural bushland as well as the dress-circle outlook. 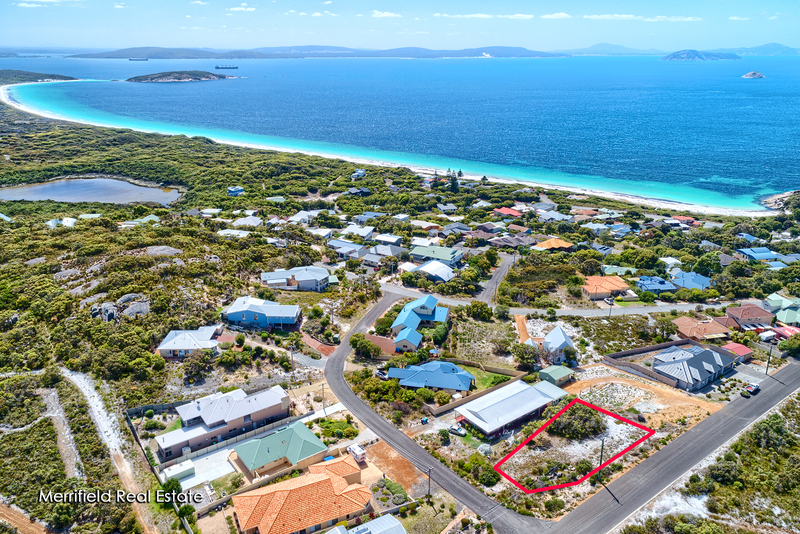 It also displays an inspiring array of coastal architecture, from classic to contemporary, suggesting the developers of this block could be bold with design and creative with construction materials. 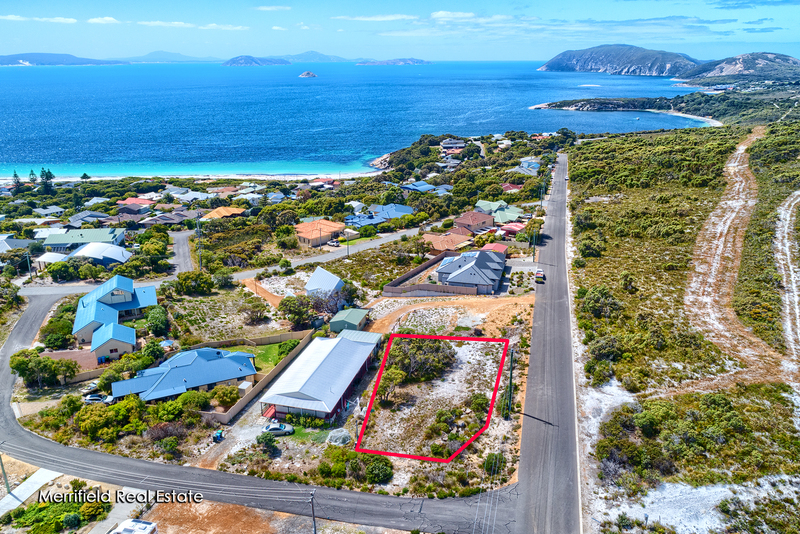 Siting living areas and the master bedroom to take in the best views would be an obvious move, as would including sheltered outdoor living spaces such as an upper-storey deck. 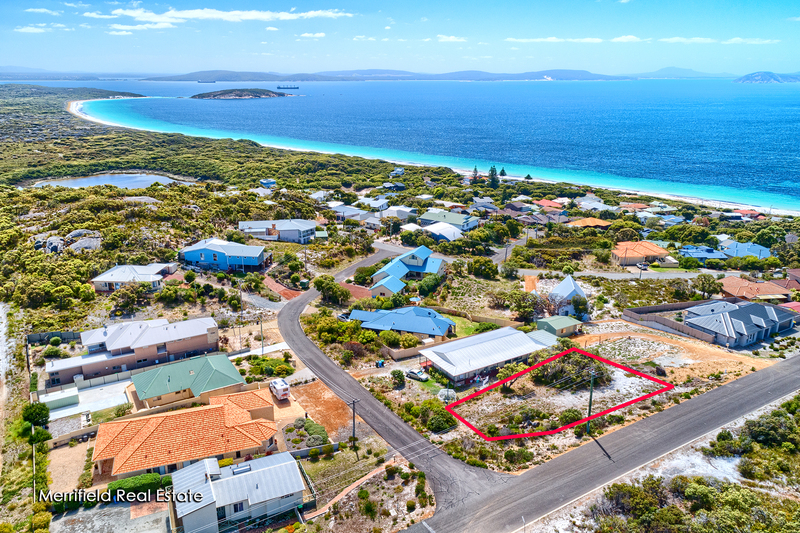 The block itself is a good-sized 748sqm, big enough to take a spacious home, and has a northerly aspect. 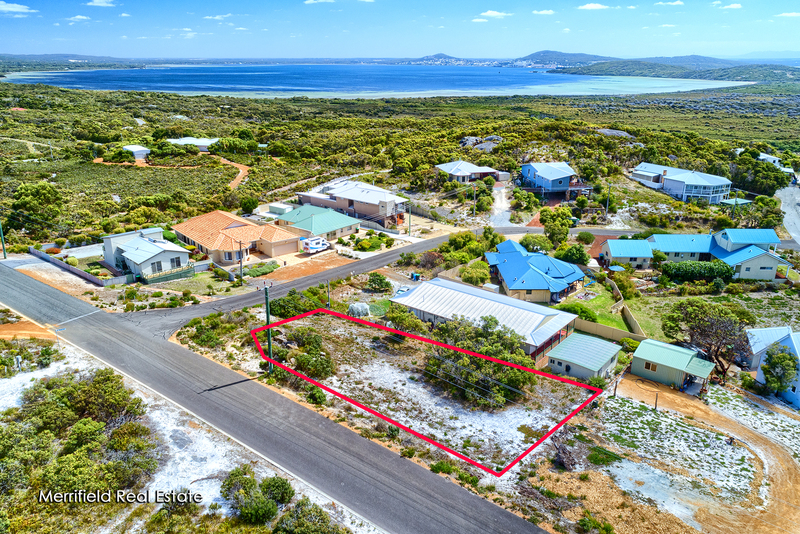 It is slightly sloping and partly cleared with utilities at the boundary, and it offers the convenience of two-road access as well as the privacy of bush reserve across the road at the rear. 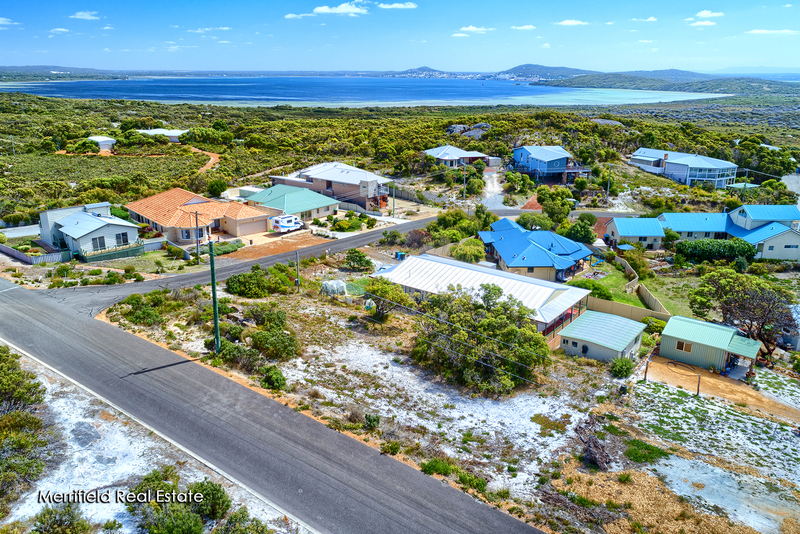 A few minutes’ walk away are pristine sandy beaches, sheltered bathing and sailing waters, excellent fishing spots and peaceful bush walking tracks. 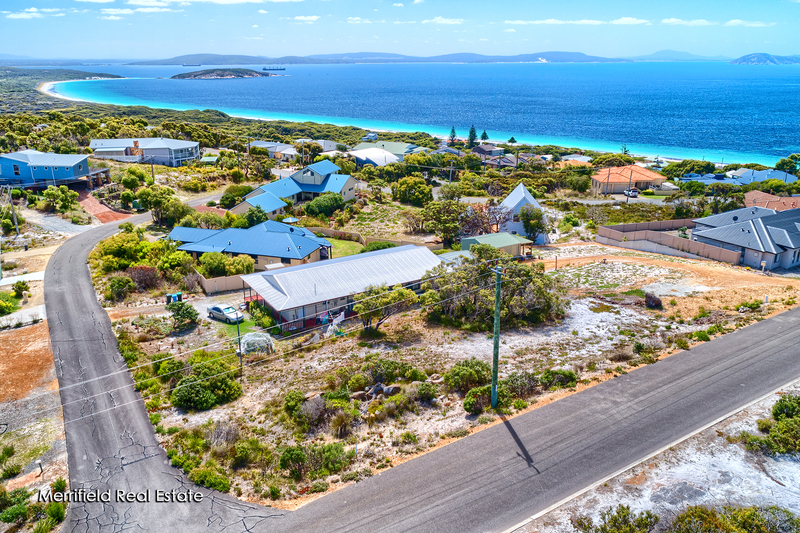 A school bus service operates between Goode Beach and Albany. 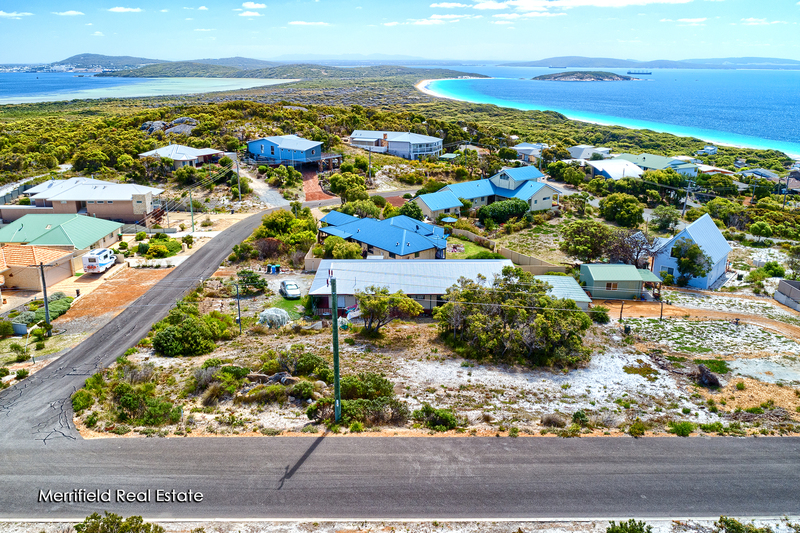 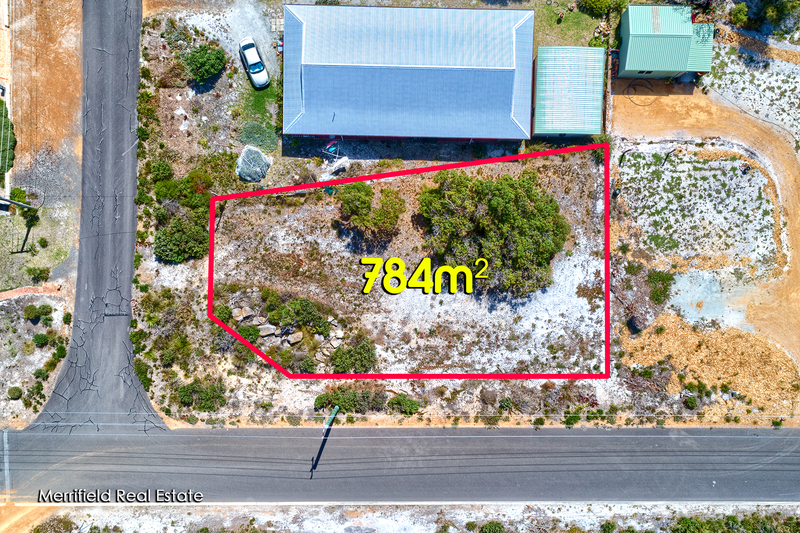 This presents a prime opportunity for investors or homebuilders to secure an impressive site in a fine coastal location with excellent prospects for development.